The Managing Director of Publica, David Neudegg, will stand down from his role after 11 years driving a pioneering shared services programme across four councils in Gloucestershire and Oxfordshire. Mr Neudegg was appointed Chief Executive for West Oxfordshire District Council in January 2007, and in September 2008 became one of only six shared chief executives in the country when appointed to the same role in Cotswold District Council. He continued to break new ground in 2014 when he proposed one of the most radical approaches to local government collaboration; the 2020 Partnership. 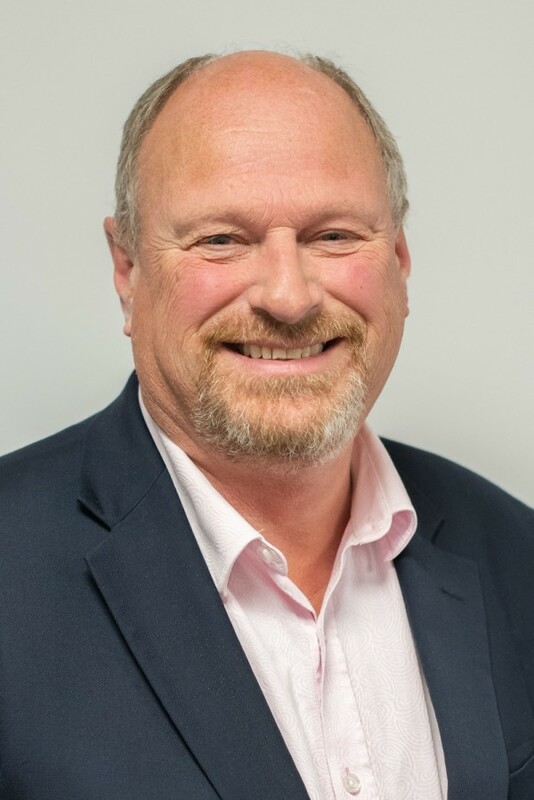 This comprised Cheltenham Borough Council, and Cotswold, Forest of Dean and West Oxfordshire District Councils and subsequently evolved into the jointly owned company, Publica, with David appointed as Managing Director in 2017. This partnership approach has protected and improved service delivery and saved taxpayers money during a period of austerity for local government. As importantly, the enlarged organisation offers greater career opportunities for the employees, more flexible pay and working arrangements, and greater resilience and expertise for each Council. Mr Neudegg said: “I have spent 37 years in local government with one objective at the forefront of my thinking; to make local government services work as well as they can for the benefit of customers and residents. I’m very proud of our achievements in my time serving the partnership but now that Publica is established and all the expected financial and other benefits of the business case have been delivered, I feel it is an appropriate time to pass the baton to someone new. David will step down on 31 December 2019 and arrangements are in place to seek and appoint a new managing director before the start of 2020.